When selling ping post leads, you have the luxury of weighing the bids of each of your lead buyers. This, of course, gives you the opportunity to select the best possible buyer for the lead and choose the most profitable buying scenario. This process if fairly straightforward when only selling leads exclusively or only selling leads a set number of times. However, if some of your lead buyers only purchase exclusive leads and some of your buyers accept leads sold multiple times, this process gets a bit more complicated. In this case, each time a lead comes in, should you sell it exclusively or non-exclusively? With ping post pricing scenarios, this decision is made easy. With ping post scenarios, your system collects the bids in every ping response to assemble the highest possible pricing scenario for each lead. When doing so, the system applies the business rules associated with each buyer, taking into account unique bidding strategies, buying schedules, exclusivity settings and more to determine which buyers qualify for each scenario. Let’s say you have three total buyers. Buyer A will only purchase exclusive leads. 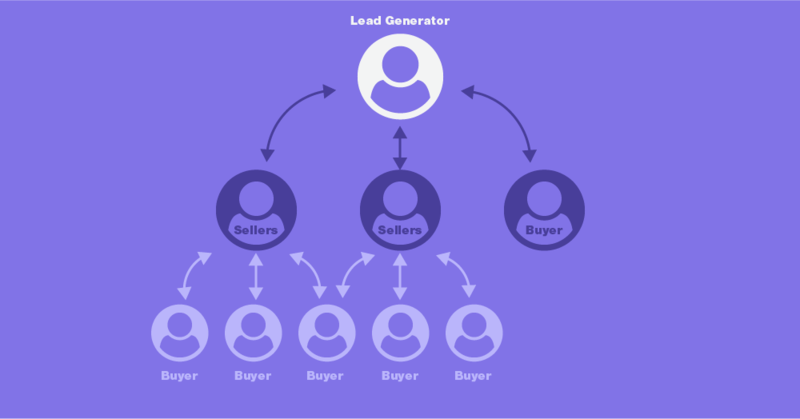 Buyers B and C will each purchase leads sold non-exclusively, meaning there is at least one or more additional buyers for the same lead. When Ping 1 enters the system, Buyer A responds with a $10 bid, Buyer B responds with a $3 bid and Buyer C responds with a $4 bid. In this scenario, if the lead was sold exclusively, it would sell to Buyer A for $10. If the lead was sold non-exclusively, it would sell to both Buyer B and Buyer C for a total of $7. In this situation, the exclusive scenario returns the highest price and is considered the winner. However, let’s say ping 2 enters the system and Buyer A again responds with a $10 bid, Buyer B responds with a $3 bid and Buyer C responds with an $8 bid. The exclusive scenario again returns a $10 price, but this time, the non-exclusive scenario returns an $11 bid. In this situation, the non-exclusive scenario is declared the winner. While this example is greatly simplified, many lead sellers run sophisticated ping post pricing scenarios with dozens if not hundreds of lead buyers simultaneously. In the boberdoo lead distribution system, ping post scenarios are easily implemented and used by many of our clients. Simply open a support ticket and we'll get you up and running in no time. boberdoo is a leading provider of software for companies that sell sales leads in real-time. Our sophisticated platform comes equipped with many sophisticated ping post features that are built to optimize your lead flow and maximize your revenue. If you're interested in exploring the boberdoo system, fill out the form below to get started.